Peep the list below for some of the most INFLUENCIAL books of all time. If you’re looking for financial literacy tips, tricks and ways to grow, these are a few of my faves. In this 20thanniversary edition, Robert T. Kiyosaki tells a story about growing up with two dads, his real father, and his best friend’s father and offers updates on the past 20 years with his candid approach related to money and investing. You’ll be fast-warded from 1997 to today. 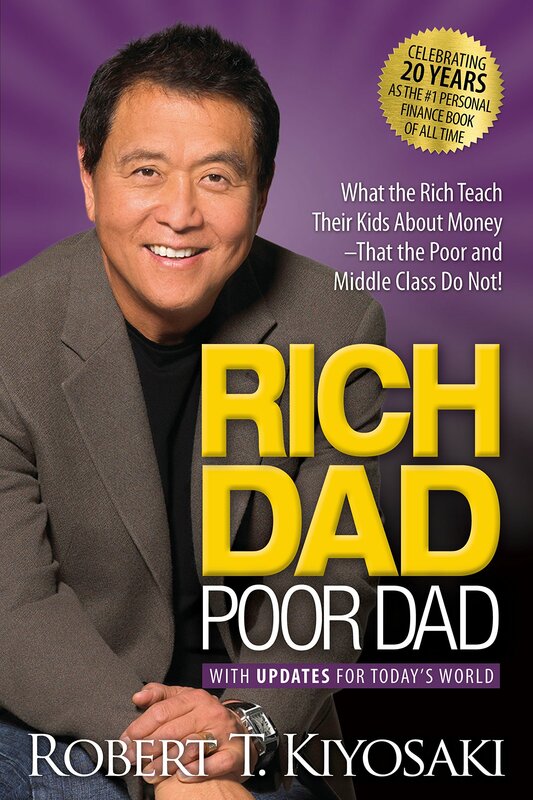 When start reading this book Robert will assess how the principles taught by his rich dad have stood the test of time with a few insightful relevant messages that apply today. It is said that the average person today has better opportunities than ever before. The basic formula for investment has not changed nor is it likely to. 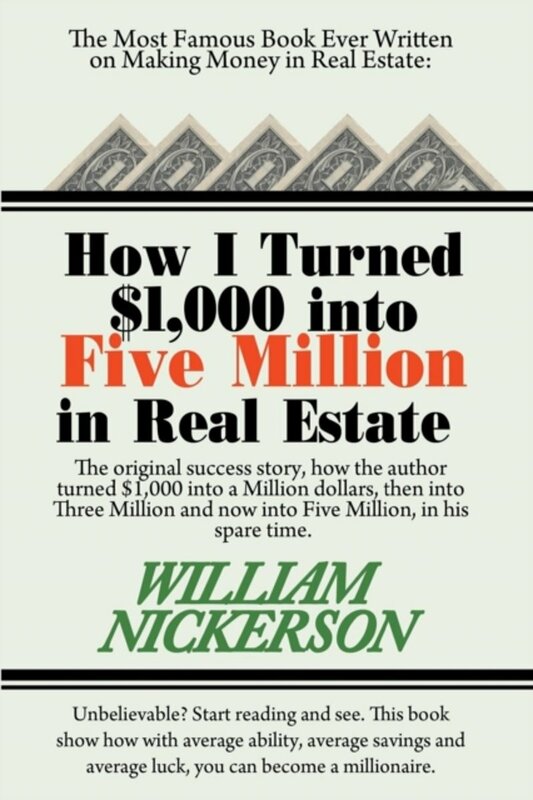 William Nickerson shares his success story on how he turned $1,000 into a Million dollars then into three Million and then into Five Million in his spare time. 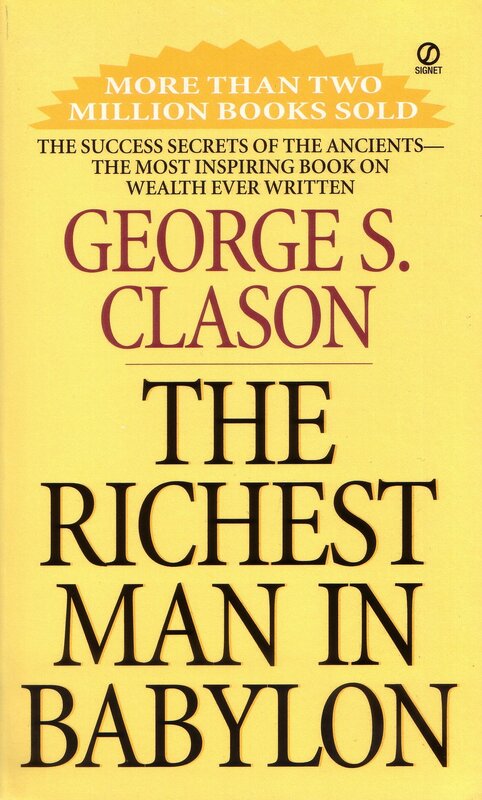 This book shows how with average ability, average savings, and average luck, you can become a millionaire. Mark Cuban shares his own rags-to-riches story of how he was selling powdered milk and sleeping on his friend’s coach to owning his own company and making millions. Mark combines the best material from his blog Mavrick that goes into business and life that shows you what it takes to become a thriving entrepreneur. Mark offers unconventional yet highly effective ideas that gives entrepreneurs at any stage of their careers a huge edge over competitors. Before building five successful companies and counting, Grant Cardone was broke, jobless and drug addicted. Growing up Grant has always had big dreams but was told by family and friends to be reasonable. When that didn’t work he tried a different approach. He obsessed about the right things and that made his wildest dreams come true. If you want real success, you have to know how to harness your obsession to rocket to the top. This book will give you the inspiration and tools to achieve your craziest dreams. Whether you’re a salesperson, small business owner, or 9-to-5 working stiff, your path to happiness runs through your obsessions. 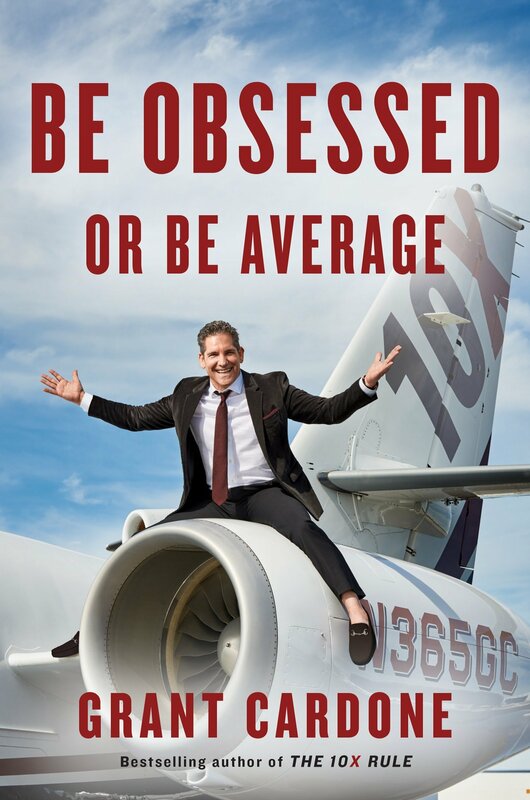 It’s a simple choice: be obsessed or be average. 50 Things They Didn’t Teach You in School! Anyone who really believes that school will truly prepare them for the real world will definitely benefit from this 50 lessons that you can integrate into your life and business no matter what stage you’re at. 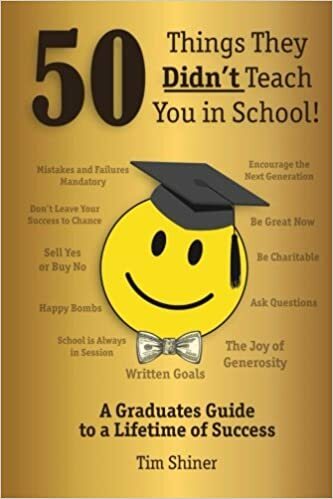 This book is a combination of humor, inspiration, practical advice, and fun all rolled into one, it is surely a must-read for graduates who are just about to enter into the adult world. Targeting the population of millionaires who have accumulated wealth and have openly demonstrated their affluence. The Millionaire Mind explores the ideas, behaviors, and beliefs of these millionaires also providing a fascinating glimpse at who America’s financial elite are and how they got there. Dr. Stanley shows readers concrete examples just what it is that makes the wealthy prosper when others would turn away dejected or beaten. This book promises to be as transformational by answering universal questions with solid statistical evidence in an approachable, and anecdotal style. Millionaires continue to demonstrate a disciplined approach to their finances, allowing them, over time, to transform income into wealth. The Millionaire Next Door explains the consistent exercise of certain behaviors correlates to financial success. 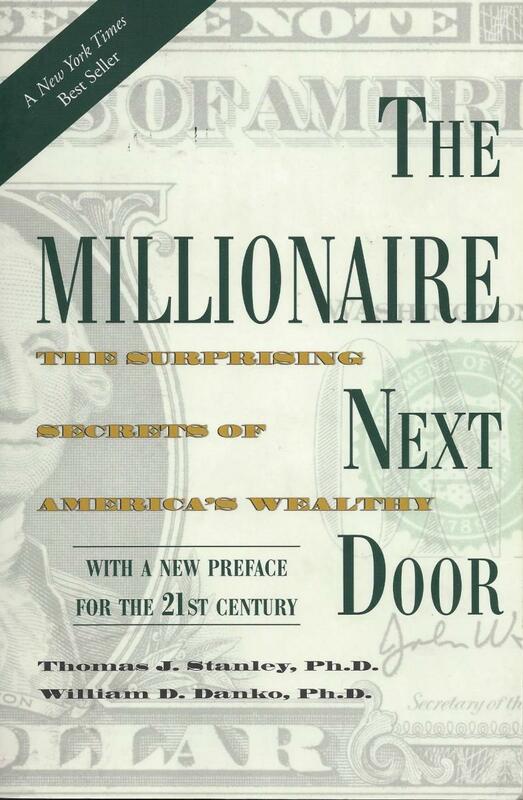 This book Dr. Thomas J. Stanley and Dr. Sarah Stanley Fallaw provide data backed insight into what it really takes to become the millionaire next door. Dr. Sarah Stanley Fallaw goes over how to identifying and ignoring the myths about wealth and income, he also points out how you should have an understanding of how those around you influence your financial behaviors. Pointing out how important living below your means and identifying and developing your own behaviors that are conducive to building wealth. Universal laws of prosperity came and were discovered by the ancient Babylonians, The Richest Man in Babylon by George S. Clasondelves dives into tales of merchants, herdsmen and tradesmen and reveals their secrets for creating, growing, and retaining wealth. Lessons that are relevant now more than ever about how to save more out of what you earn, put your money to work, choose wise investments, get out of debt, safeguard a lasting fortune and attract good luck. The Real Estate Game is a step-by-step comprehensive guide to successful real estate investment from one of the top leaders in the game. Poorvu’s introduces stories of real people ranging to players in the real estate games such as moguls to small-scale developers down to investors in exotic investment instruments. William J. Poorvu offers a unique insight in the ways that the developers and investors create value so you can make smart decisions about real estate with clear and nontechnical language. Poorvu explains how variables—players, capital markets, properties, and the external environment—come together to influence the outcome of a real estate deal. 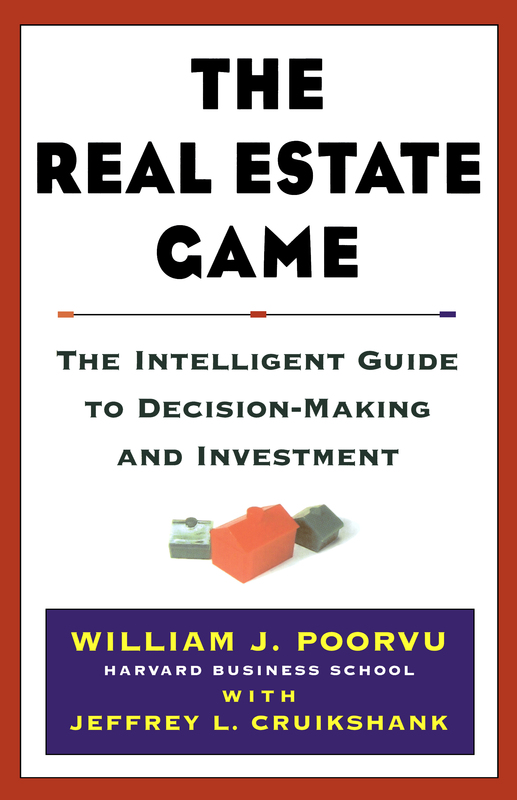 He also explains the time frame for different kinds of real estate investments and he walks you through the key “periods of play” in the real estate game: concept, commitment, development, operation, reward, and reinvestment. Representing a collection of wisdom and experience of over 100 millionaire investors from all walks of life who pursued financial wealth and achieved the life-changing freedom it delivers. The Millionaire Real Estate Investor is a no-nonsense, easy-to-read, straightforward with proven strategies that walk you through on how to develop sound criteria for identifying great real estate investment opportunities. Gary Keller goes over how to zero in on the key terms of any transaction and achieve the best deals. He also goes over proven models and strategies millionaire investors use to track their net worth, understand their finances, build their network, lead generate for properties and acquire them. The Millionaire Real Estate Investor is your handbook to the tried and true financial wealth building vehicle that rewards patience and perseverance. This is all about you and your money. It’s about your financial potential. It’s about discovering the millionaire investor in you. 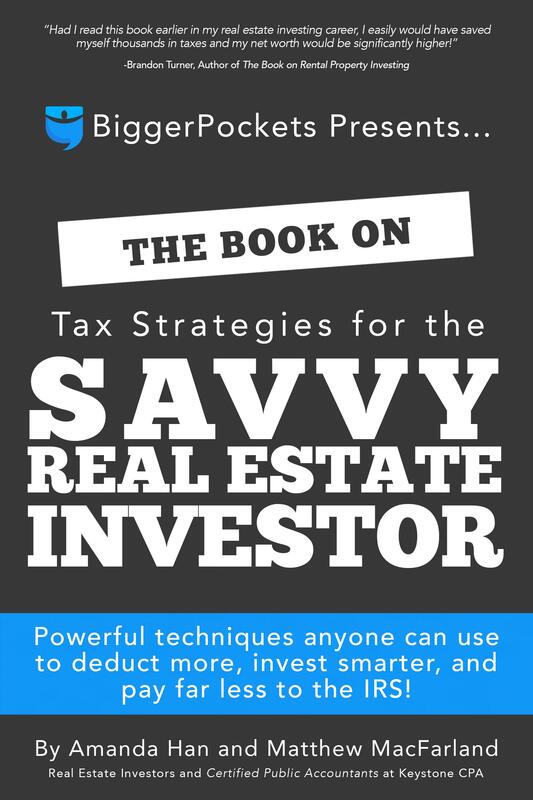 This book is your guide for taking control of your bookkeeping practices and tax strategies for your real estate business to prepare a strategy to use throughout the year and make your next tax season that much easier by giving you practical information that you can use to not just do your taxes. Amanda Han goes over creative ways to maximize your tax deductions as well as clever ways to write off your kids Strategies to write off every penny of your travel. Basically, she lays down easy tips and tricks to cut down bookkeeping time and simple ways to protect yourself from an IRS audit. Get a Financial Life shows those just starting out how to lower debt, avoid money mistakes, and navigate the world of personal finance in today’s economy. 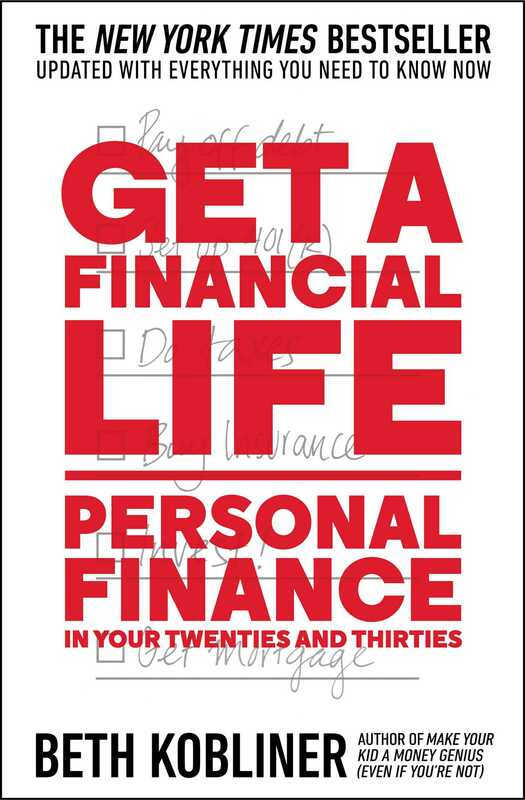 For two decades Beth Kobliner’s Get a Financial Life has been the financial bible for people in their twenties and thirties. With her down-to-earth style, she talks about how to get out of debt, learn to how to save, and invest for the future. This completely revised and updated edition, Kobliner shares new insights and concrete, actionable advice geared to helping the new generation of readers form healthy financial habits that will last a lifetime. With fresh material that reflects the changing digital world, Get a Financial Life still remains as an essential tool for young people learning how to manage money. In today’s economy, the stock market is seemingly in a perpetual rollercoaster ride and it makes sense and it’s more important than ever to find ways to keep investment costs low and profits high. Jeff Fischer lays down the possibilities for commission-free direct investments. 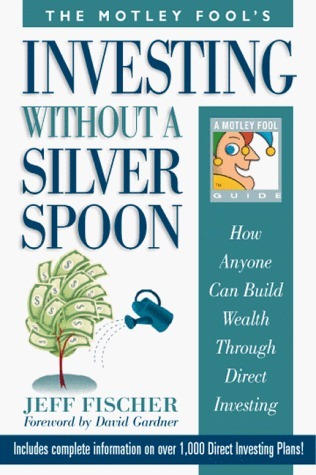 Fischer outlines what types of companies to consider, what kinds of records to keep, and how to deal with taxes In a no-nonsense way he explains the difference between DRPs (dividend reinvestment plans) and DSPs (direct stock plans) and how to invest in each. According to a recent World Wealth Report, the wealthy invest the largest part of their money into stocks and businesses. John Roberts will walk you through and describe everything in simple terms you already understand to show you what you need to know to start investing in the stock market. 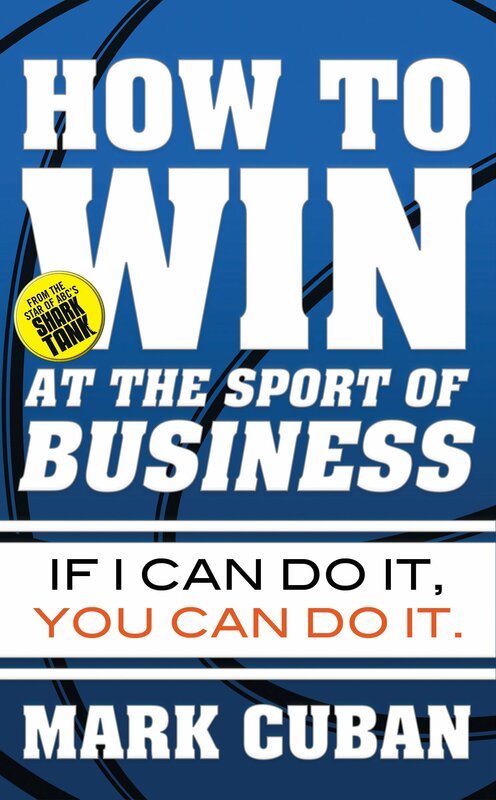 This book shares sources of recommendations to help you pick winners. 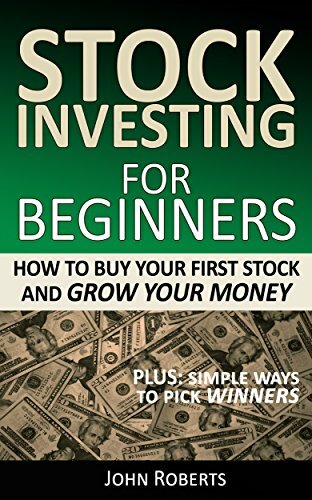 This book will point out the 5 big reasons to invest in stocks in simple explanations of the basics of stock market investing. John will show and teach you one thing you must do once to get started how to buy and sell stocks and give you 3 key strategies to protect your stock investments from big losses -And many more invaluable tips on building your stock portfolio and to grow your money in the stock market. 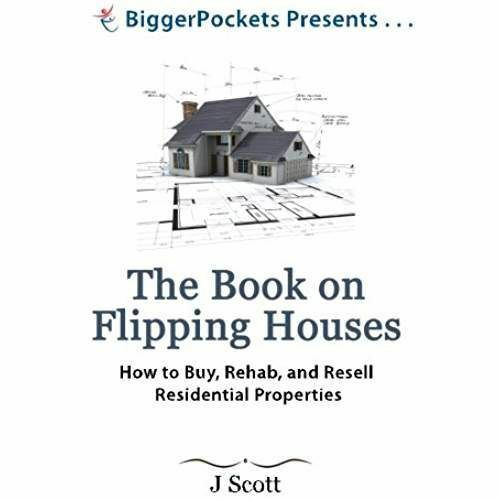 The Book on Flipping Houses is written by active real estate fix-and-flipper J Scott, sharing top insider tips and trips to reach maximum profit. This straightforward book contains and is jammed packed more than 350 pages of detailed, step-by-step training perfect for the complete newbie and seasoned pro looking to build a killer house flipping business. 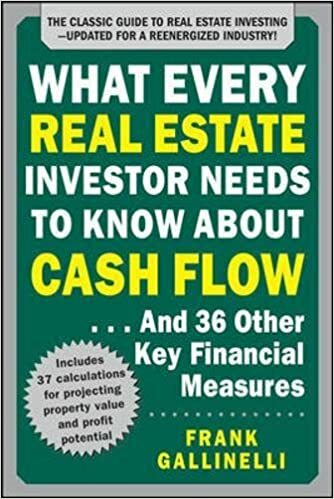 Frank Gallinelli a real estate expert, has added new detailed investment case studies while maintaining the essentials that have made his book a staple among serious investors. Learn how to measure critical aspects of real estate investments, such as Discounted Cash Flow, net operating income, capitalization rate, net present value, profitability index, internal rate of return, cash-on-cash return and return on equity. Whether you’re looking for your first rental property, or just looking for a better way to manage the ones you have, this book shows you his strategies, mindset, tools, and technologies to make your rental business a boatload easier while giving you a lot more time to do what you want! Mike’s easy methods can be implemented in either downtown Manhattan or Anytown, USA, whether you manage high-end penthouses or Section 8 rentals, and you can do it all from your smartphone or tablet—and best of all, most of the technology doesn’t cost a penny. Also included in this book is a 159 point Rent Ready Checklist, an 18-page ‘Ultimate How-To Guide’ to Taking Multi-Purpose Photos and Videos of Your Rentals and 12 Brand New Updated FORMS for Your Rental Business all to help you have a problem-free source of consistent higher profits and income. John Schaub will show you the most practical way to create wealth through an ethical approach of buy, financing and managing a property. John W. Schaub, a renowned real estate expert takes you through his 9-step program and explains step-by-step how to accumulate one million dollars’ worth of houses debt free in any market while earning a steady cash flow. John goes into detail about recognizing and capitalizing on real estate cycles as well as how to create cash flow that lasts forever. 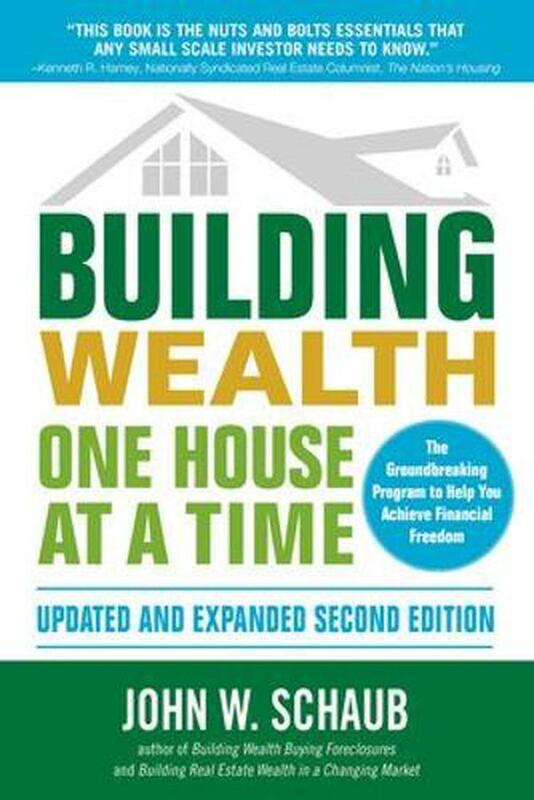 This 2nd Edition of Building Wealth One House at a Time shows how virtually anyone can get houses debt free and earn an income for life. Every Landlord’s Legal Guide is what this book by Marcia Stewart really is. On its 14thedition, you’ll find everything you need to know in this book about managing a property. Always updated and revised to provide your states current laws, covering deposits, rent, entry, termination, late rent notice and much more. A step-by-step guide to taking you through several challenges you may have that includes a new discussion of how to deal with the aftermath of a tenant’s death, from move-in to move-out, financial, and day-to-day issues. This book will help you avoid hassles and headaches. Marcia Stewart really goes into detail on subjects such as how to screen and choose tenants, prepare leases and rental agreements, avoid discrimination, invasion of privacy, personal injury, and other lawsuits, how to hire a property manager, keep up with repairs and maintenance, make security deposit deductions, handle broken leases, learn how to terminate a tenancy for nonpayment of rent or other lease violations, restrict tenants from renting their place on Airbnb, and deal with bedbugs, mold, and lead hazards. 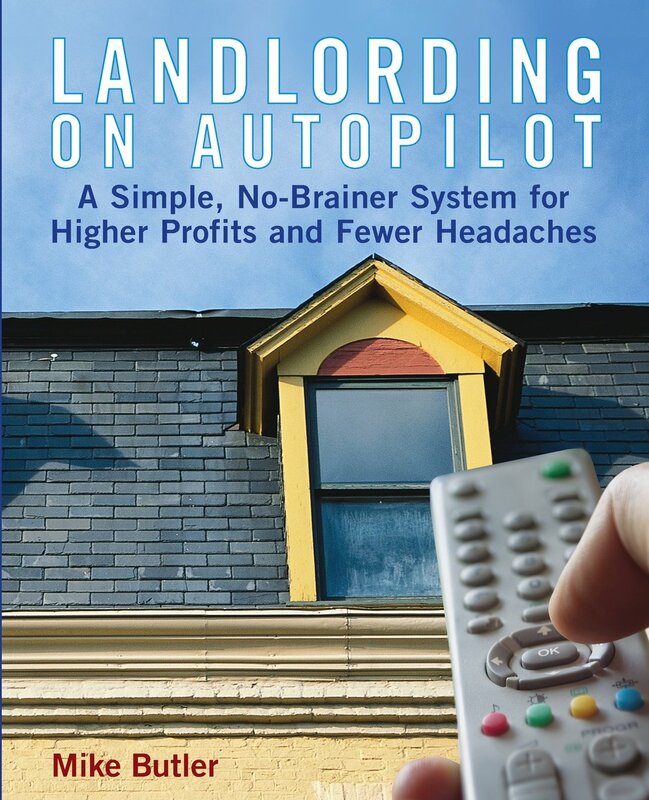 This book is very comprehensive and is a must-have if you’re a landlord. Angel Rich, Founder of The Wealth Factory. This book aims to help older generations remember, while enlightening younger generations on the progression of America and its direct correlation to the support of Black Americans that will inspire both groups to continue uplifting economic social justice. 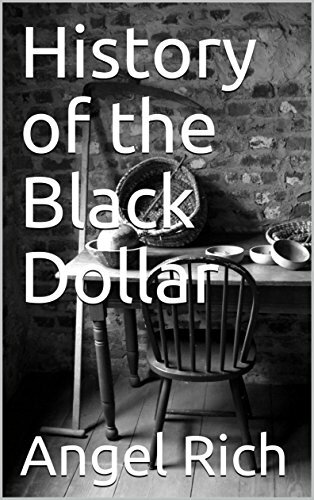 She reveals significant economic moments in history that have helped shape America – slavery, sharecropping, convict leasing, Little Rock Nine, Black Wall Street, Civil Rights, The Great Recession, Black Lives Matter and other important milestones – along with highlighting important figures, some lesser known, that have made these Black, financially historical moments possible through their personal diligent efforts.